We teach sports skills, healthy exercise habits, confidence, teamwork, and leadership. We have recreation classes in all of our regular afterschool programming, and we also have 14 boys and 4 girls soccer teams. 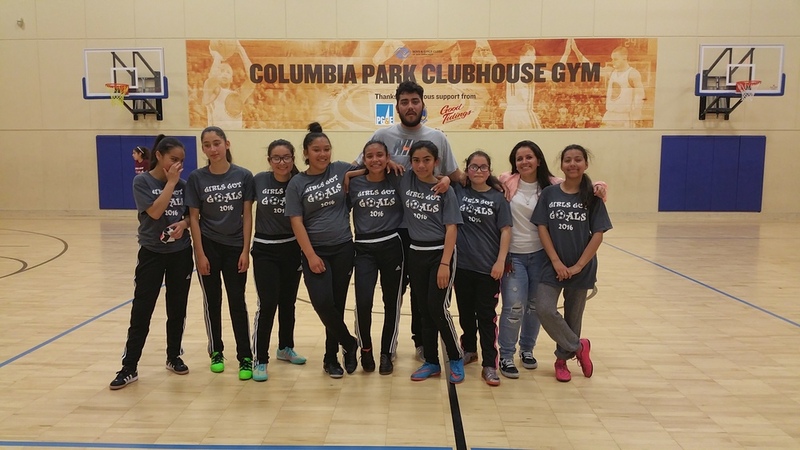 In collaboration with agencies, Jamestown leads and organizes the Girls Got Goals soccer tournament for middle school girls. All teams practice 1-2 times a week, and participate in 10 games each season, three to four seasons per year. Forms to complete for Soccer!